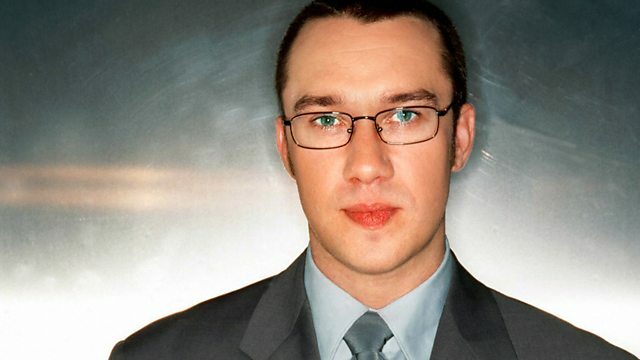 Mark Lamarr plays three hours of music that you never knew you loved. A spectrum of music stretching from hip hop all the way to hillbilly blues. Plus this week's live session. Live on Mark Lamaar's God's Jukebox. Here To Save Your Soul. Live On Mark Lamarr show.